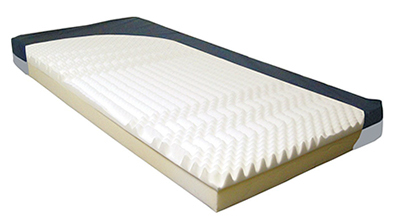 Deluxe foam mattress with convoluted to layer reduced pressure. High resilient firm foam base to provide support and comfort. Deluxe nylon cover is durable, zippered, and waterproof. Deluxe nylon cover reduces friction and shear. There are currently no technical specifications available for this product.